No surprise here. 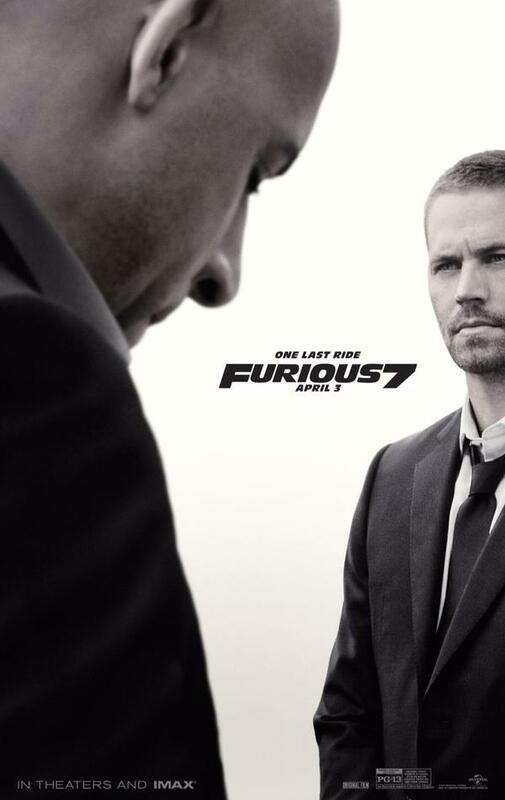 Furious 7 is already a blockbuster film as many predicted. The movie starring Vin Diesel, the late Paul Walker, Jordana Brewster, Ludacris, Michelle Rordriguez, Tyrese Gibson, Jason Statham, and Dwayne Johnson debuted atop of the box office this weekend by grossing $143.6 million in North America and $384 million worldwide. The movie has already broken several box office records, including the biggest debut for any film since ‘The Hunger Games: Catching Fire’ in November 2013. Also, Furious 7’s whopping debut sales is the fourth highest opening of all time (worldwide) behind the final Harry Potter film ($483.2 million), Harry Potter and the Half-Blood Prince ($394.4 million) and The Avengers ($392.5 million).